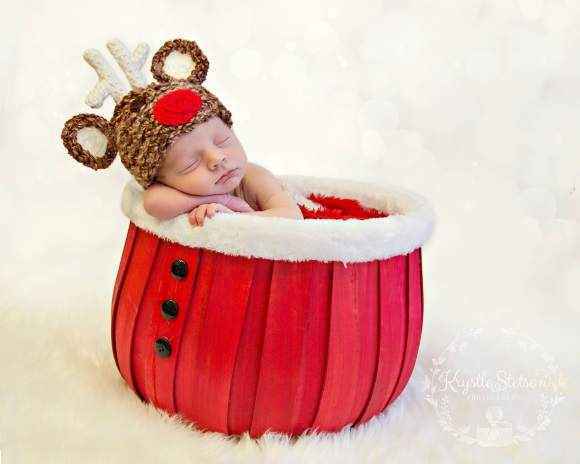 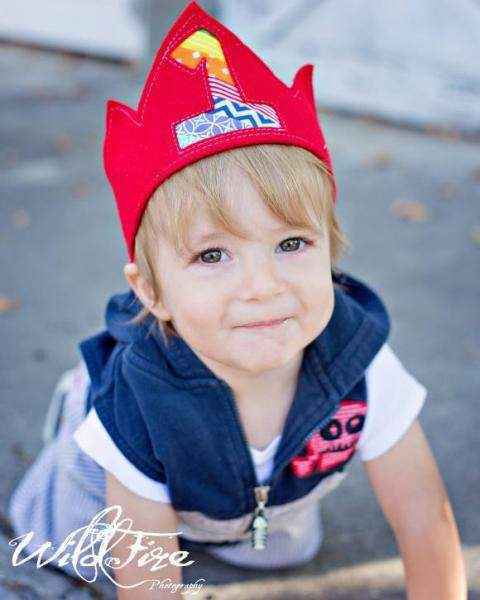 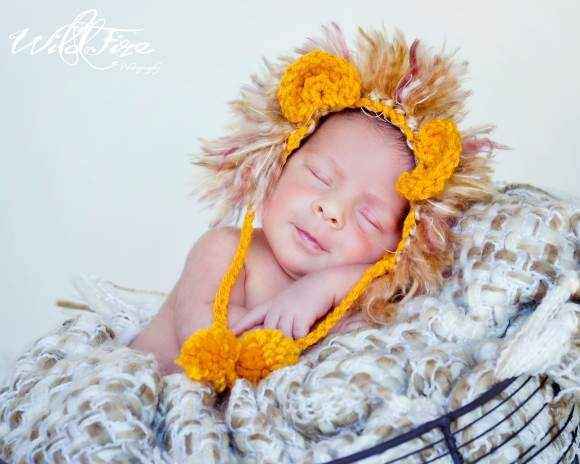 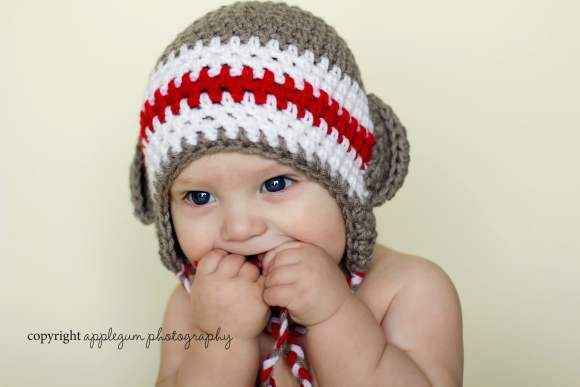 Shop online our cool baby boy and children's photography props & portrait clothing: animal hats, crowns, grandpa hats, Velcro neckties, rompers, shirts, blankets, and toys. 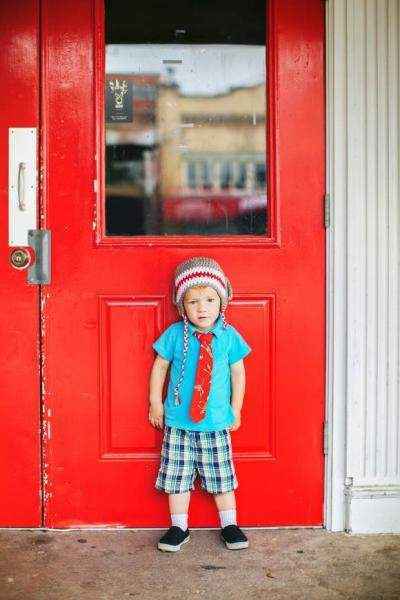 Our cool boys photo props are popular with parents and professional photographers. 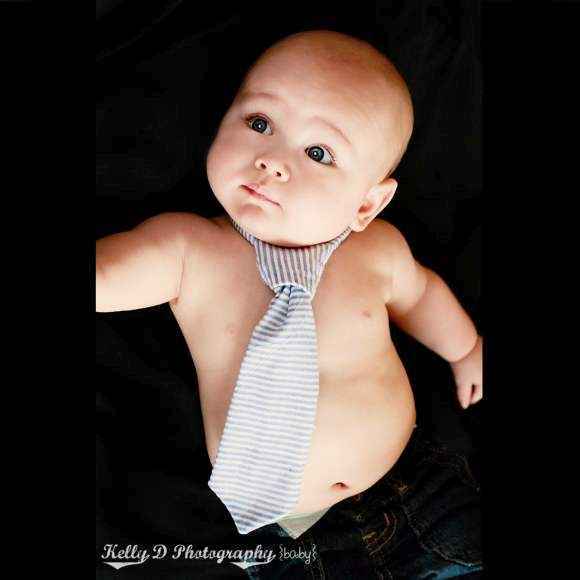 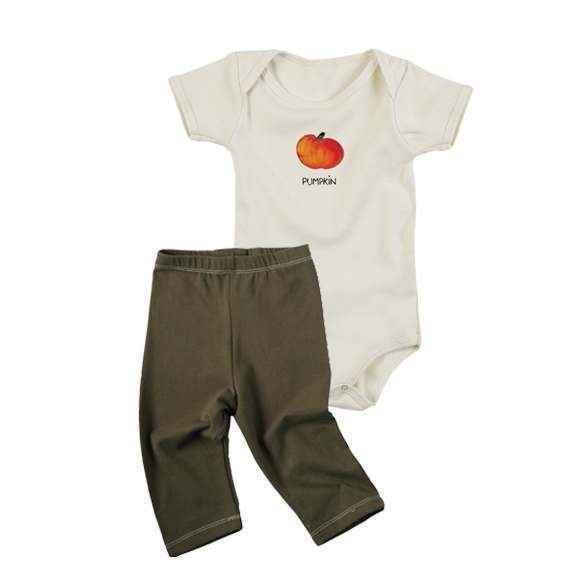 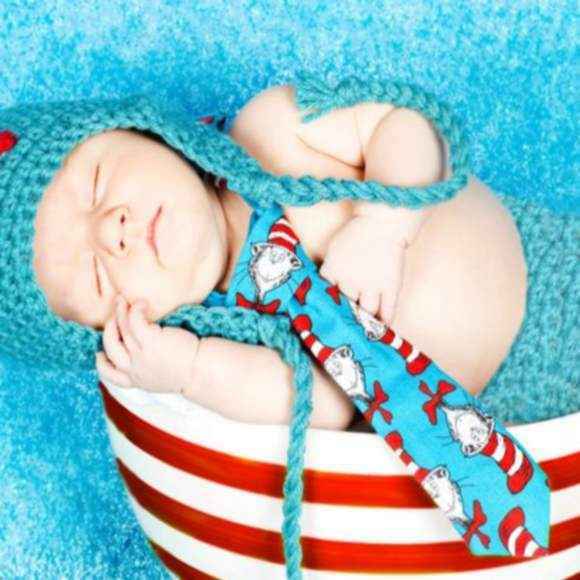 Shop cool clothing for baby boy photos: unique modern newborn, baby and toddler neckties, cute baby outfit sets, baby bodysuits with cute nicknames, fun animal hats, and handmade sock monkey dolls. 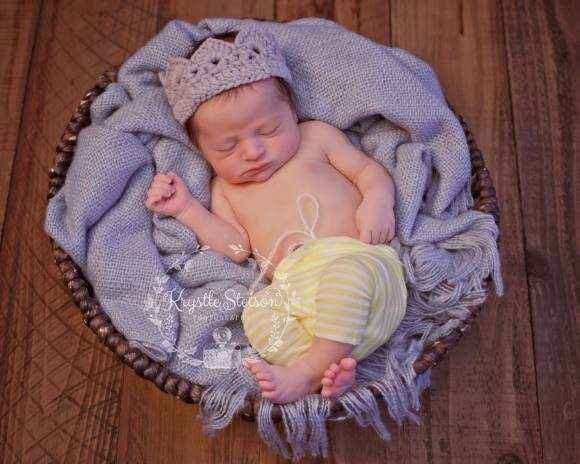 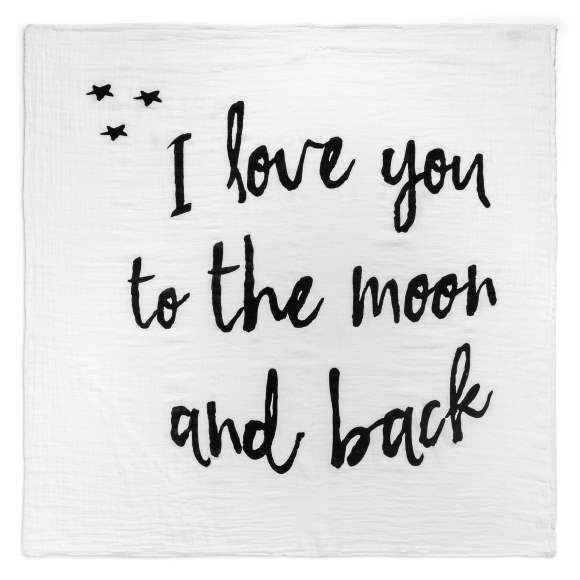 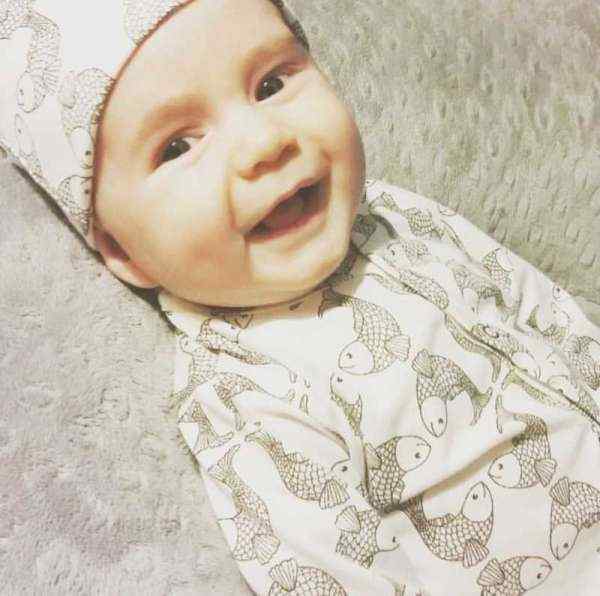 Babies look so cute in photos snuggled up in or lying on top of our ultra soft and cozy baby blankets. 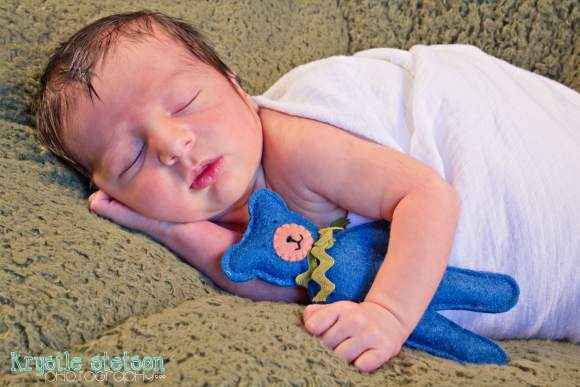 We also offer unique handmade toys that add a lot of interest to photos. 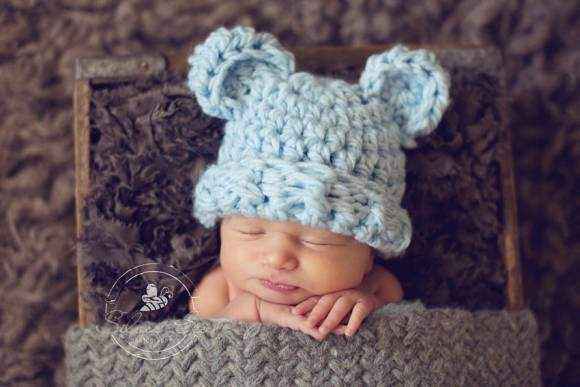 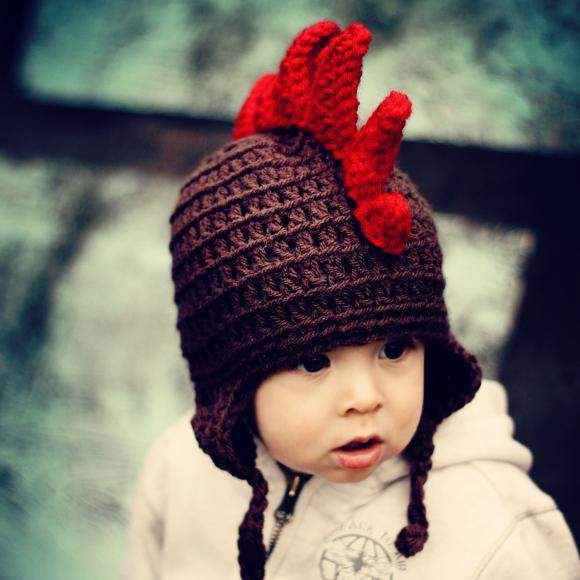 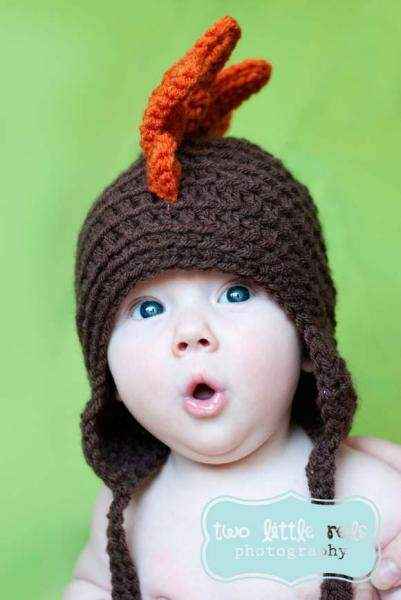 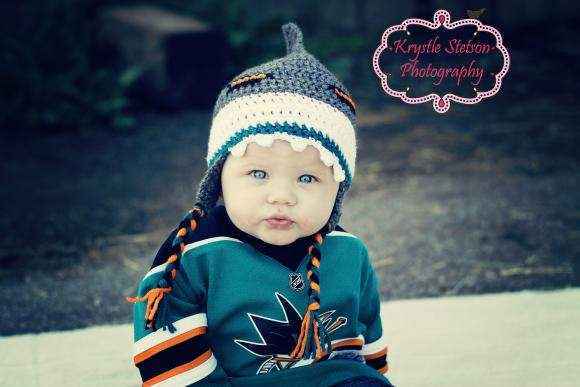 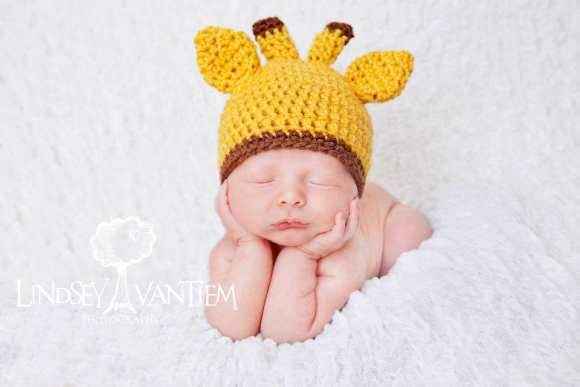 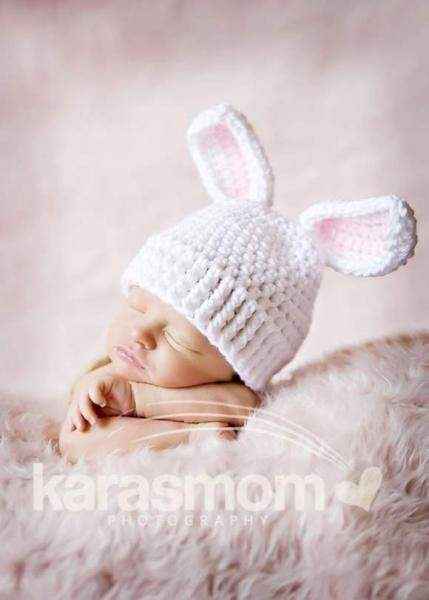 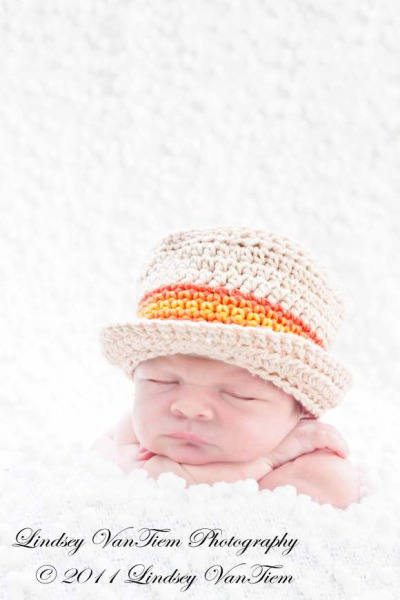 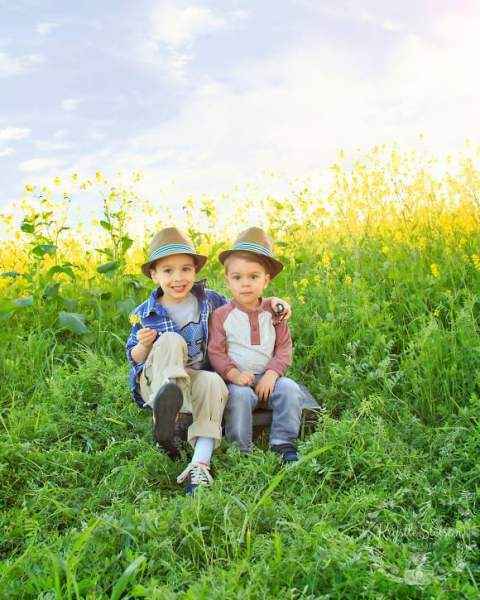 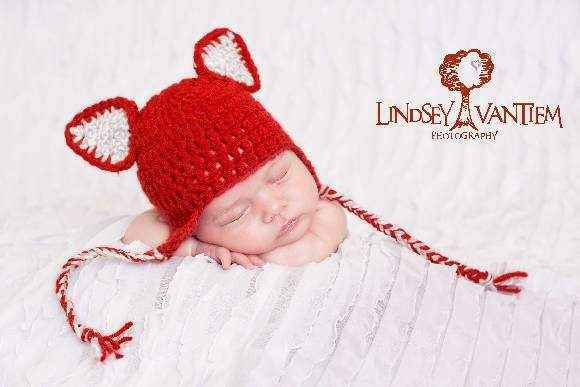 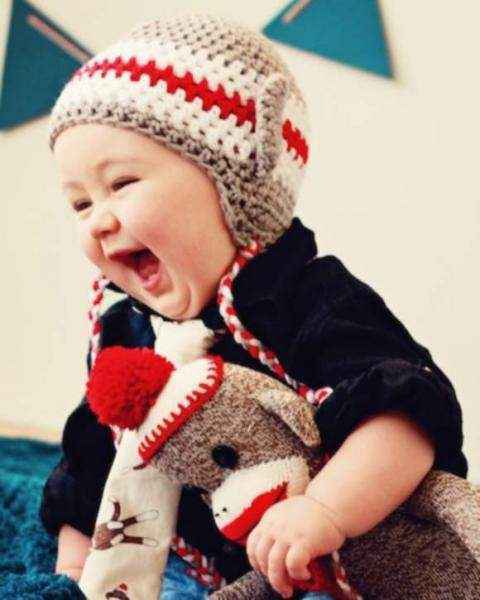 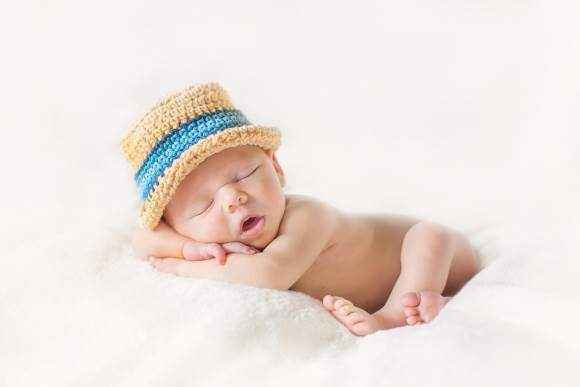 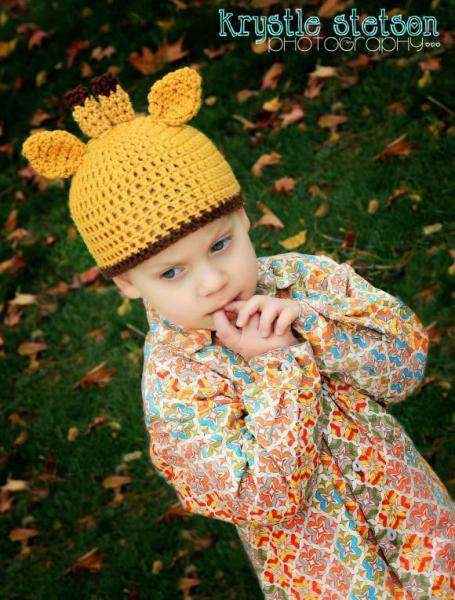 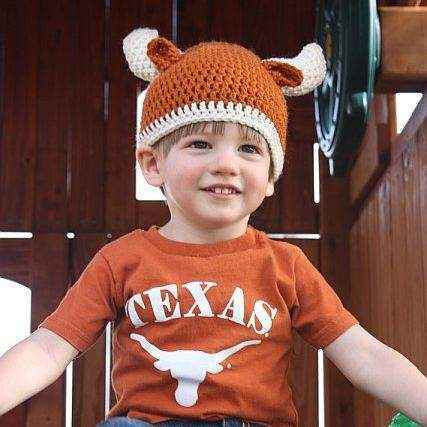 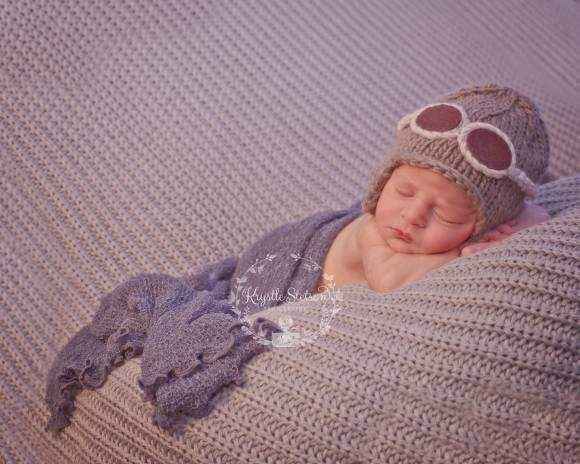 In our cute baby boy clothes offerings, you will find our top selling soft and cozy animal themed hats, aviator hats, crowns, and fedoras as well as hand crocheted grandpa hats that make your baby boy look like a little grandpa. 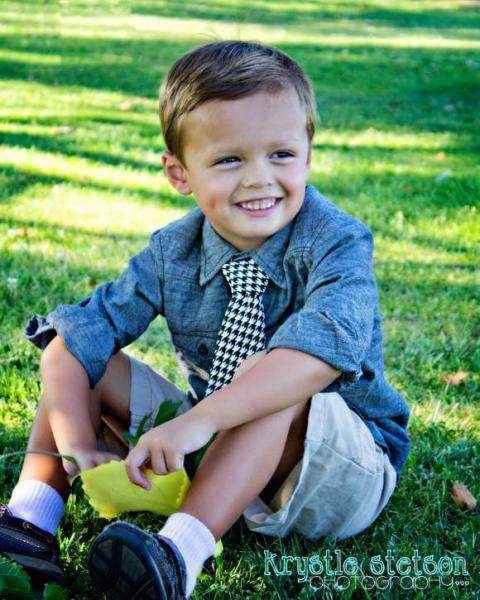 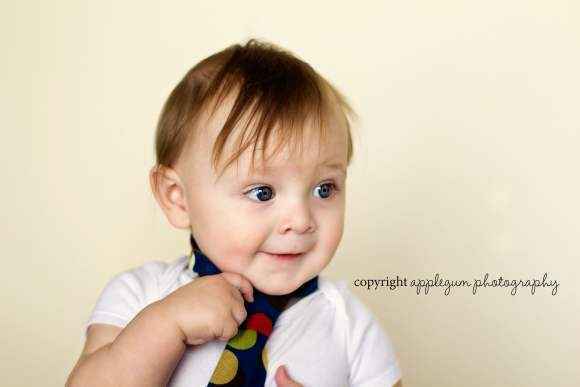 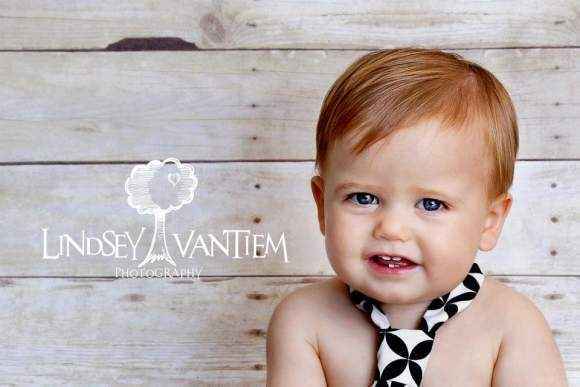 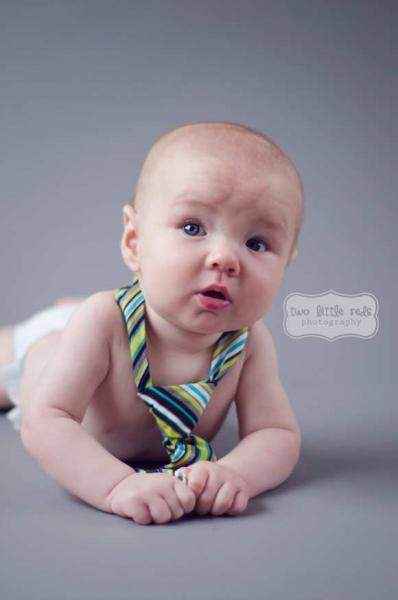 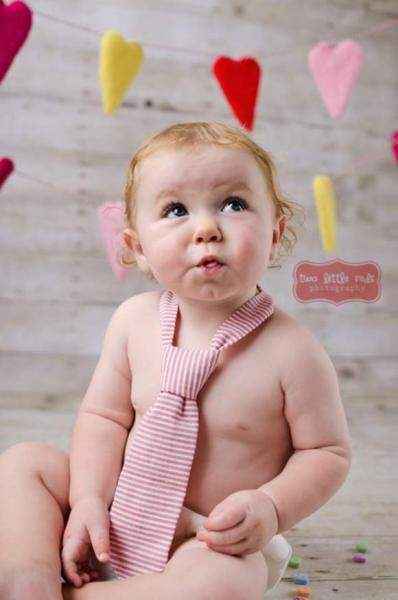 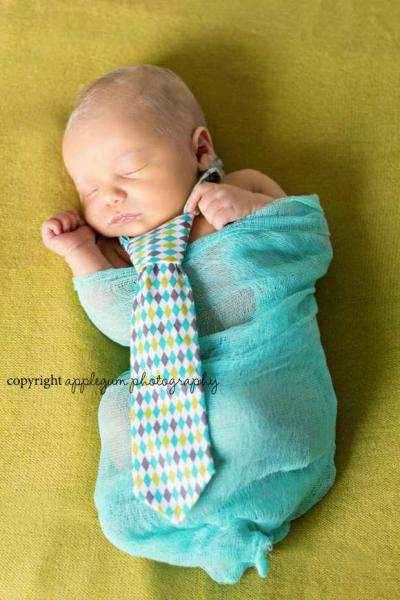 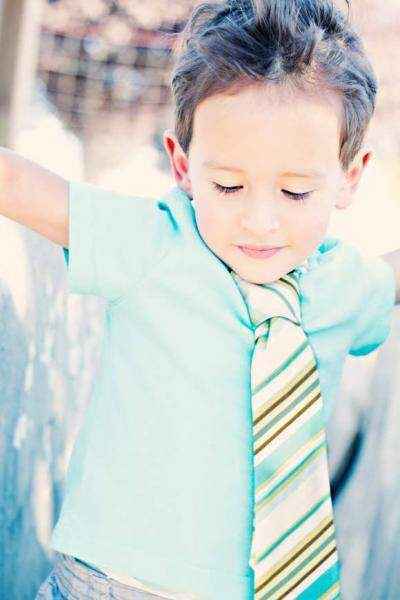 Our cool baby and toddler neckties are handmade in the USA. 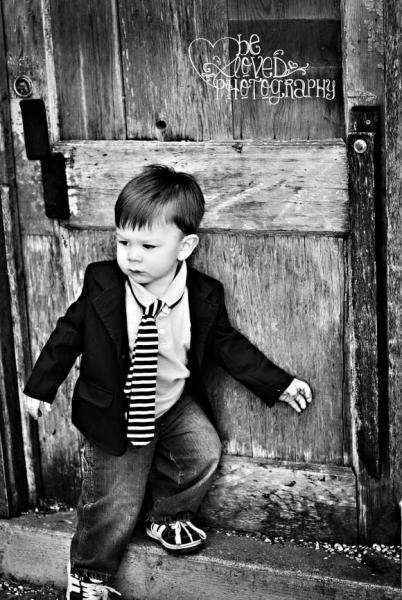 The ties attach with velcro around the back of the neck for easy on and off, and so that they will always remain perfectly tied. 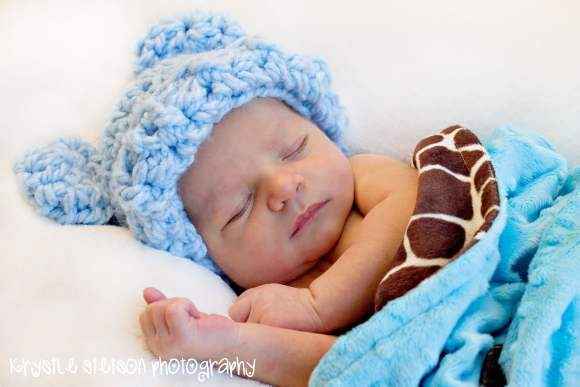 Many professional photographers buy our cool photo props for their newborn, infant, and toddler clients to wear, and moms often overnight our photography props for professional pictures of their baby and toddler boys. 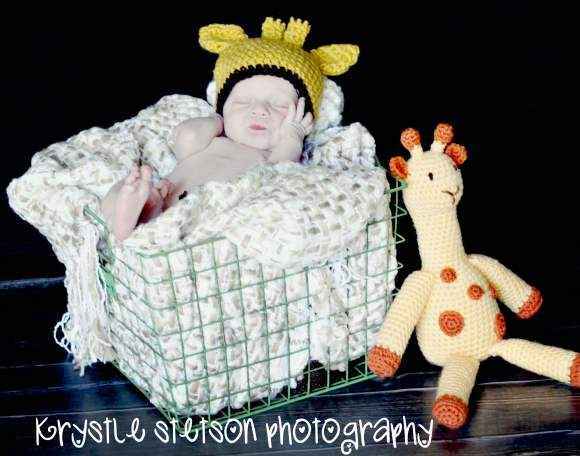 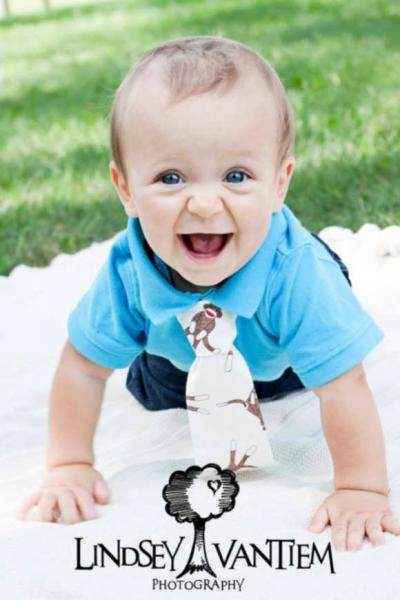 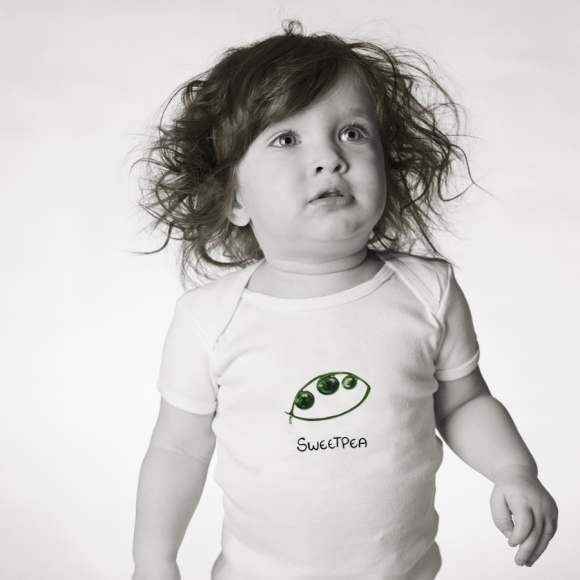 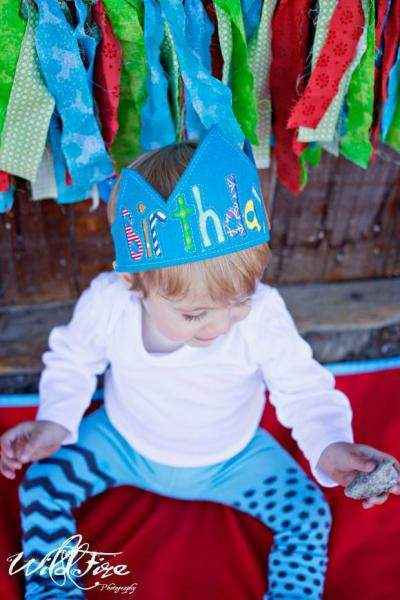 Why shop anywhere else for fun baby and toddler boy photography props?